Would you consider the audio edition of Open to be better than the print version? Apart from the incredible and beautiful story, I must say, the reader is phenomenal. 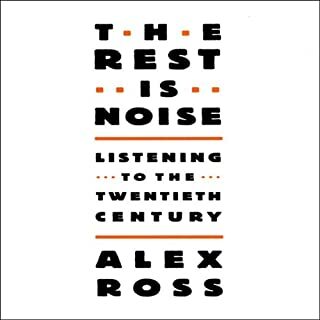 So possibly yes, to enjoying the audio more than reading. I listen at the gym, so I enjoy the audio version anyway. 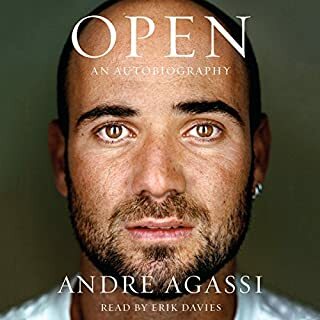 I feel closer with Agassi after listening... loved the book. No, I cherish the books over time. If you like sports, you definitely will enjoy this book. 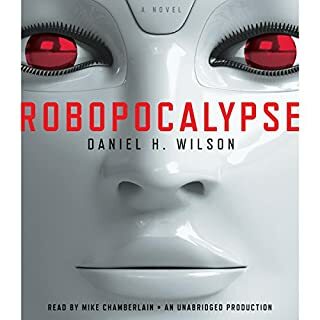 This book had a potential.. but very long winded, every chapter introduces a new futuristic threat rather than getting on with the main plot.. like an introduction that never ends. The reader is good, but a wasted talent here. He deserves better things. I can't believe the author enjoyed writing this book--it is laborious and cumbersome, and well, plain unenjoyable. I listen and become annoyed and angry.